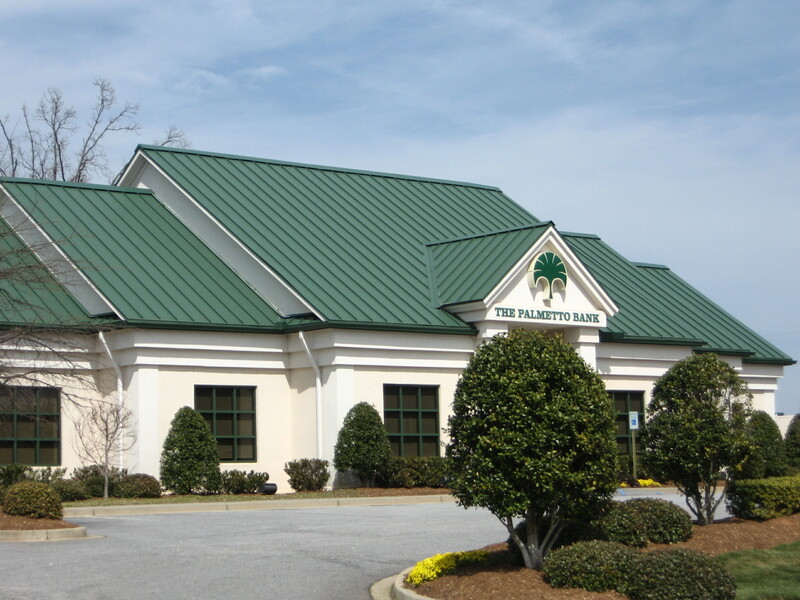 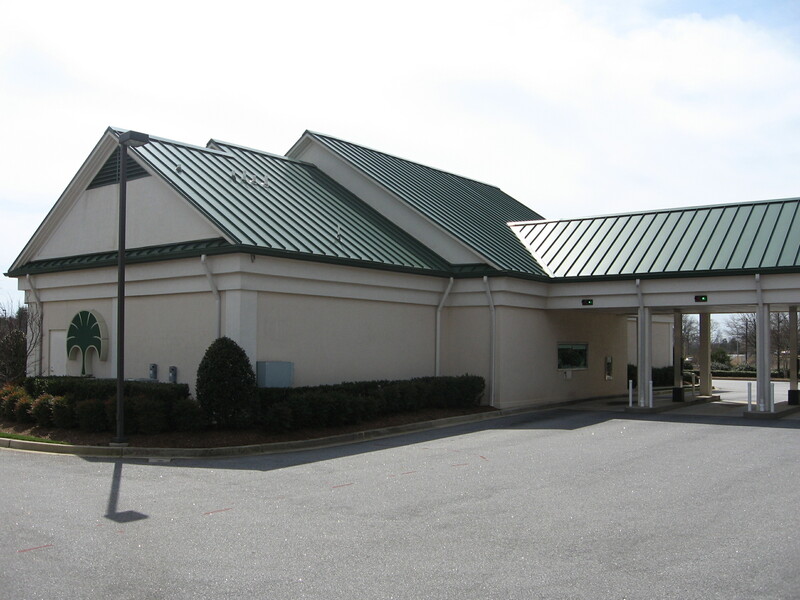 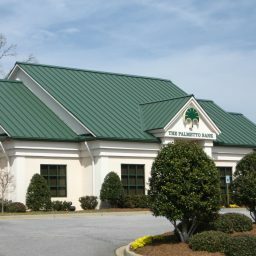 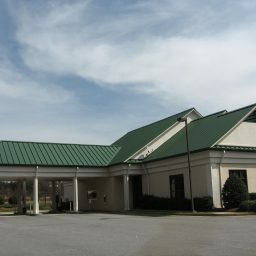 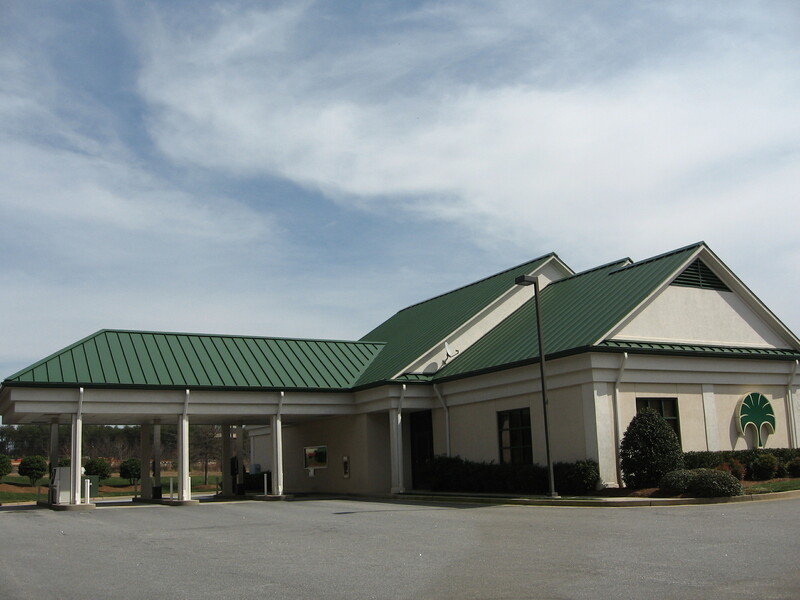 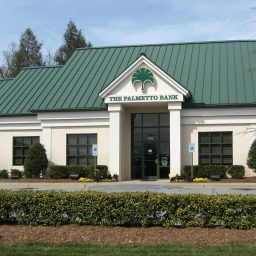 Sherman Construction provided The Palmetto Bank with construction services for the new branch bank in Travelers Rest, SC. 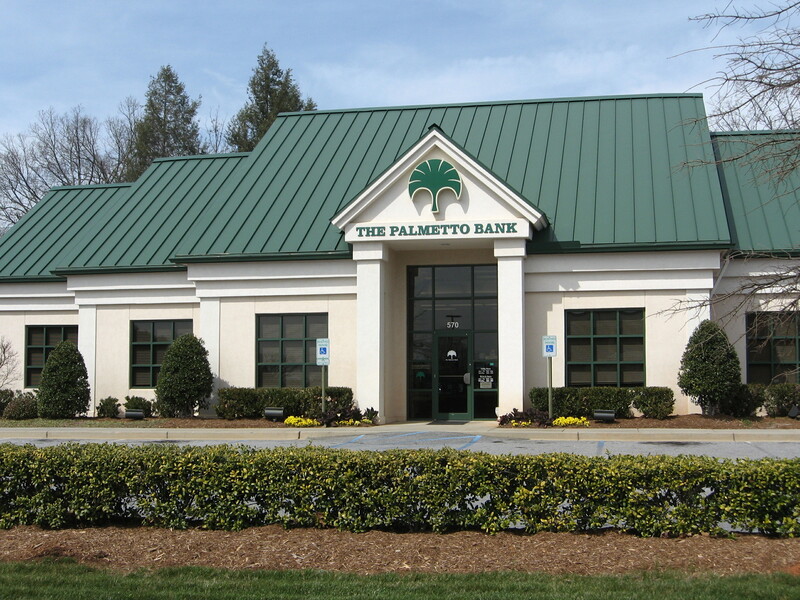 The facility included office space, teller operations, drive-thru facilities and the necessary security upgrades for a financial institution. 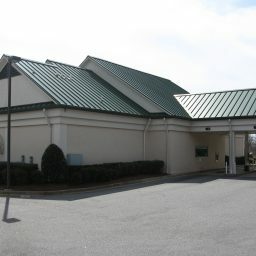 A three lane drive thru and an additional ATM drive thru was constructed part of the building.